Why planning your career overseas would be great? One of the important decision to make is whether you should stay in your existing environment, or whether you should take the leap and plan your career overseas. 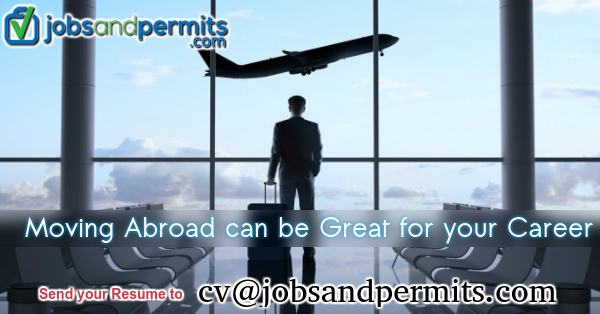 Travelling to settle and work at overseas can perceived as like overwhelming best option for fresh graduates. 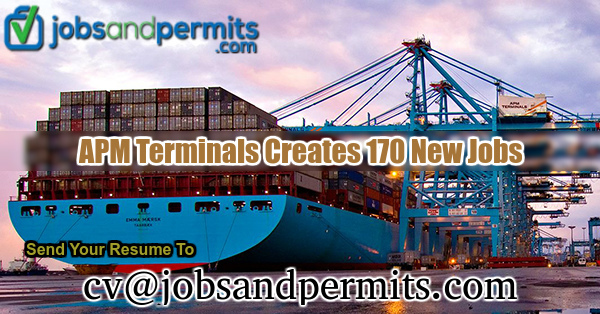 If you are planning to move to the different country you will find more job openings to enhance your career goals, by developing the new skills and international connections which will give you good benefits in future. Moving abroad will also help to develop your adaptability and self-reliance, and your international experience seems to be best on your Resume. Many young graduates from different places are planning their career overseas in the global economy. Around 10,000 individuals from Britain, many of them who have recently left university are presently emigrating to New Zealand alone every year During the time, a survey has been conducted for fresh graduates from Sweden’s “University of Linköping” encounter that75 percent are in search of jobs in foreign countries. There are lots of fresh graduates who are planning to work in foreign countries, as getting jobs in their home country is very difficult to them. Searching for job opportunities in some other country seems to be the best option instead of being unemployed and this opportunity of moving abroad will be very helpful for your future. Everyone should be aware, how the international markets were affected due to the downturn of the economy which is gradually decreased in many countries. Planning your career overseas does not guarantee you to find high paid jobs. Many expats say finance is the very important thing to find the better living for standard overseas. If you think of moving overseas for the career, the best skill can be your language. In foreign countries, you will find many opportunities at schools and colleges previous experience of languages will count as the valuable asset. Especially English is the most demanding language in foreign countries. If you are thinking of the career in teaching it would be better if you pursue “Teaching English as a Foreign Language (TEFL)”. Working and living at overseas will give you best chance to learn the foreign language of that country and by speaking daily you will become a linguistic expert. When you plan to expand your skill set by working in foreign countries will give the best opportunity in gaining valuable international experience. Fresh graduates should step back for going abroad because spending most of the time in foreign countries will give more chances to get jobs in foreign countries. 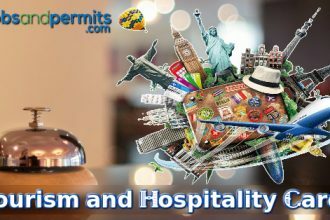 Staying in foreign countries will give you chance to mold with new people, customs, and new innovative thinking and it will enhance your career perspective. Moving abroad is something about meeting new people and learning new things like language, cultures and moreover, we will expand our network while meeting and communicating. Our strong network will help to enhance our career and we will get the best path for choosing our career.